This summer, read the first anthology of Latin Canadian Theatre! …and more! Congratulations to Editor Natalie Alvarez on this amazing achievement! 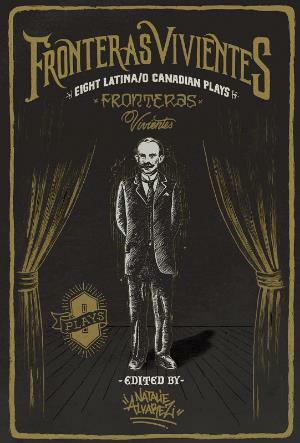 This book is the first to showcase the work of established and emerging Latina/o playwrights in Canada, charting the range and depth of Latina /o Canadian theatre—its radical experimentations with form; its unflinching forays into histories of conquest, political oppression, and exile as told from intimate first-person perspectives; its community activism; and its dark humour. Each play is preceded by a critical introduction written by Latina/o theatre studies scholars from Canada and the US. With its companion essay collection, Latina/o Canadian Theatre and Performance, this anthology provides a core curriculum for courses focusing on Latina/o theatre, theatre in the Americas, political performance, or intercultural theatre in Canada. There are eight authors featured, including Lina de Guevara’s “Journey to Mapu”, Beatriz Pizano’s award-winning Madre, and Carmen Aguirre’s “Refugee Hotel”. 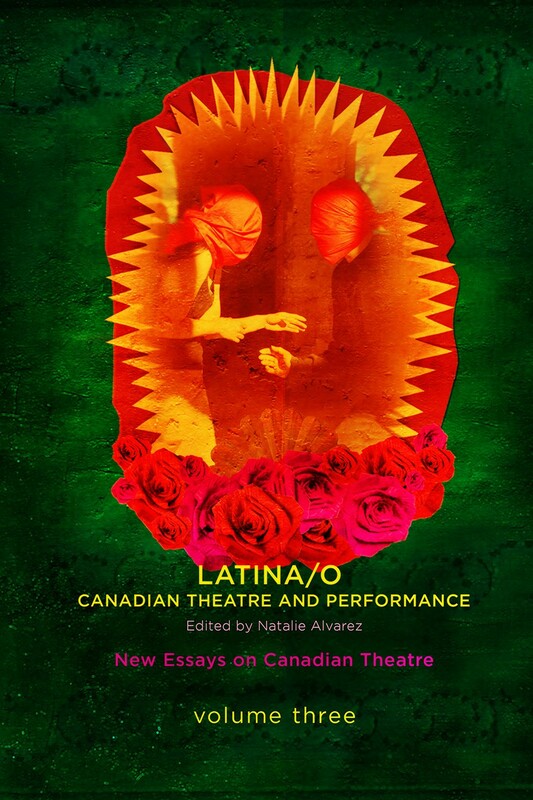 Featuring exciting and provocative new essays by leading and emerging scholars in Canada and the US, this foundational collection begins a conversation about Latina/o theatre and performance in Canada. The essays query the contours and characteristics of latinidad in Canada’s performance spaces within a complex network of hemispheric relations and transnational migrations. While the discipline has witnessed a “hemispheric turn” in the study of theatre and performance in the Americas, Canada has had limited inclusion in this body of scholarship. In their examinations of the groundbreaking work of companies and artists such as Aluna Theatre, Alberto Kurapel, Guillermo Verdecchia, Carmen Aguirre, and PUENTE Theatre, these essays invite us to think more inclusively about the hemisphere and the plurality of the Americas that lie beyond US borders. Includes an investigation into the place of empathy in Aluna’s “Nohayquiensepa”, and an excellent essay by Tamara Underiner: “Living between two or more cultures”, on the political Interventions of PUENTE Theatre’s community engaged theatre. This entry was posted in Theatre by enrique. Bookmark the permalink.